How Can I Be Stupid? Migration between the rural and urban is conventionally thought of as a one-way process from the countryside to the city, exemplified by the industrial revolution. As Margaret Grieco’s essay outlines, an analysis of the history of urbanisation which focuses primarily on the singular movement of rural-to-urban (rural depopulation) is incorrect. Seasonal agricultural labour and the involvement of urban labour in rural harvests offered a disruption to this process for many years. Hop picking, and other forms of agricultural migration by an urban community, presented a break in the industrial rhythm as thousands re-versed the presumed one-directional rural-to-urban migrational path to travel to the countryside. Up until the 1950s, the migration from Birmingham, the Black Country and South Wales to Herefordshire and Worcestershire was extensive. For example, the population of Bishops Frome (a small Herefordshire village near Bromyard) would swell from 700 to over 5,000 for the six weeks of the hop picking season. In the 1950s and early 1960s, with the introduction of hop picking machines, the standardisation of school holidays and increased competition from foreign hops, the annual ‘hopping’ migration gradually came to an end and an important rural/urban interaction was permanently lost. 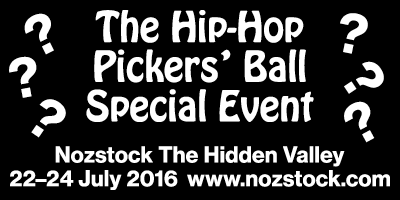 The Hip-Hop Pickers’ Ball sees The Hop Project travelling back along this urban-to-rural migrational path by taking hip-hop, the original inner city urban art form, and relocating it to the countryside to explore the politics and history of hops. 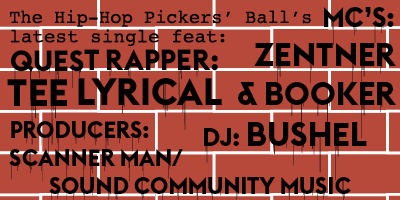 The Hip-Hop Pickers’ Ball is a fictional hip-hop group based in Bromyard, the former hop capital of the UK, who take their name from the Hop Pickers’ Ball, an event that would historically occur at the end of the hop harvest. They are collaborating with different rappers and local groups along the tour route to produce a series of albums and music videos. Album reviews by Ted Zeppelin of the BME (Bromyard Musical Express). The only BME in Bromyard! A plenum chamber is part of a hop kiln, the chamber below the drying floor. This is an unusual fact and this is certainly an unusual album – a love album composed of a series of pared-down, rapped love ballads between unlikely characters in hop picking history. Class hierarchies are smashed apart as new social encounters are imagined. 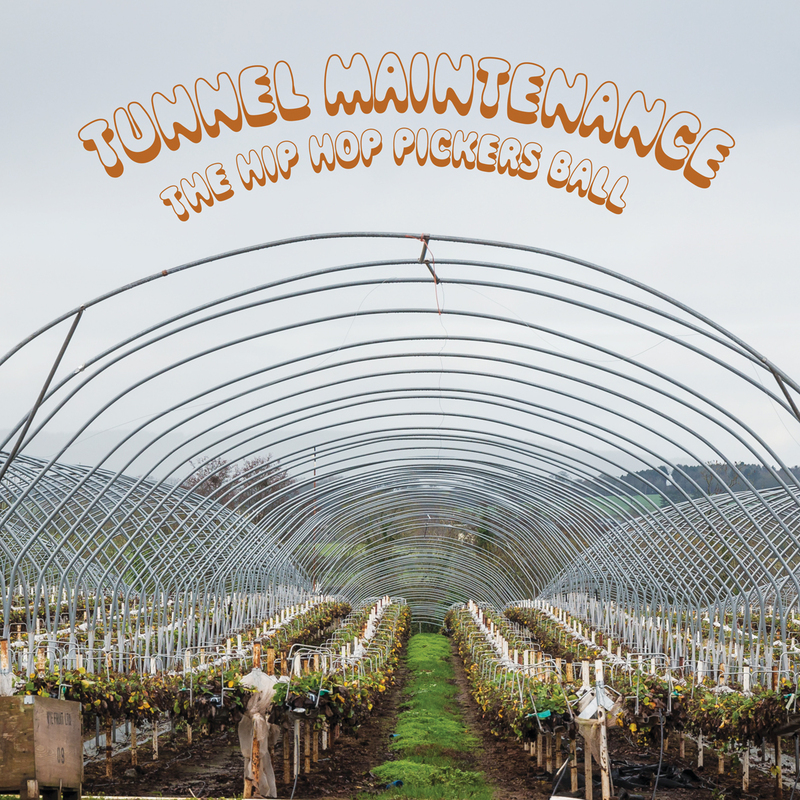 Rappers Zentner & MC Booker show their more tender side as they assume a number of contrasting positions – policeman serenading tramps, men tickling one another under the chin in the plenum chamber, Romany Gypsies and landowners holding hands. Personal favourites on this album? A few actually. ‘Bobbies Blues’ is a candid exchange between a policeman and a local vagrant. Any song that contains the lyrics ‘You broke my heart/When you left with your tatting cart’ melts my heart. ‘Well Bruff’ makes the link between ‘buff’ (attractive) and ‘Bruff’ (a hop picking machine). I’ll leave you to find out who is ‘Well Bruff’ though. X-rated stuff. ‘Pillow Talk’ is a gentle meditation on the limits of love as two women from historical epochs three hundred years apart make hop pillows together. ‘I’ll be your Hurricane Lamp’, their take on ‘I’ll be your Mirror’ by The Velvet Underground and Nico, is beautiful. Until the burnt skin bit. Love hurts. This is an album of fantasy, love and exquisite sayings. This isn’t an easy album, but give it a chance and you might just fall in love again. Je serai poète et toi poésie! As bizarre albums go, this one is out there. Right out there in outer space. Man. Too far out for this reviewer. Its premise is this: 100 hop pickers go on a mission to Mars in an Oasthouse shaped space ship; they are joined by 10 religious missionaries, you know the sort who used to frequent hop fields at harvest time. Just before take-off a seasonal worker from Bulgaria gets on. Their captain and pilot is a man who goes by the name of The Milestone Inspector (apparently a colloquial term for a tramp or vagrant). 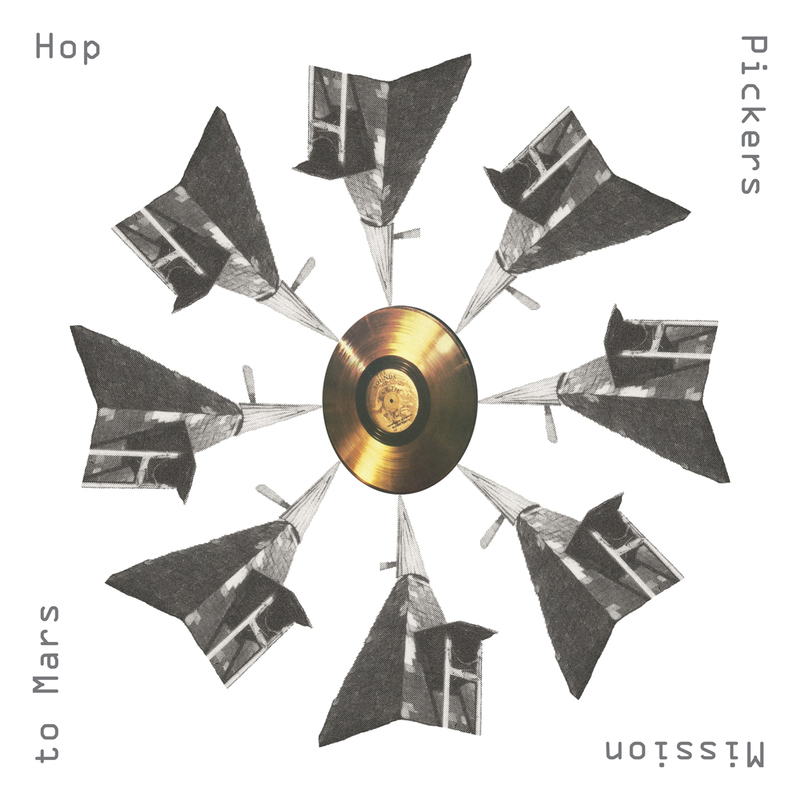 As they travel to Mars in their oast house shaped space ship, the Milestone Inspector asks them to discuss the p-p-p-p-p-politics of hop picking. It’s pseudo-intellectual babble of the highest order. 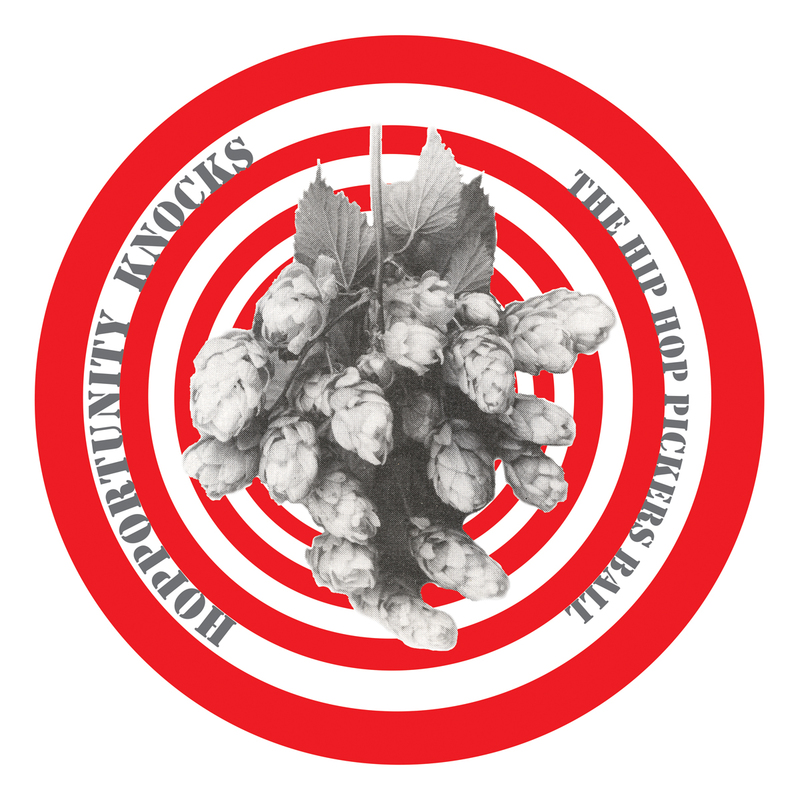 That said, some of the Milestone Inspector’s whimsical raps are memorable – ‘The Tiddly Winks’ is a rather cheeky song about a winking pub, and this is about as normal as it gets on the ‘Hop Pickers Mission to Mars’. Daft. Weird. Pretentious. A misleading title, incongruous with the album cover, which is itself incongruous with the content of the album. 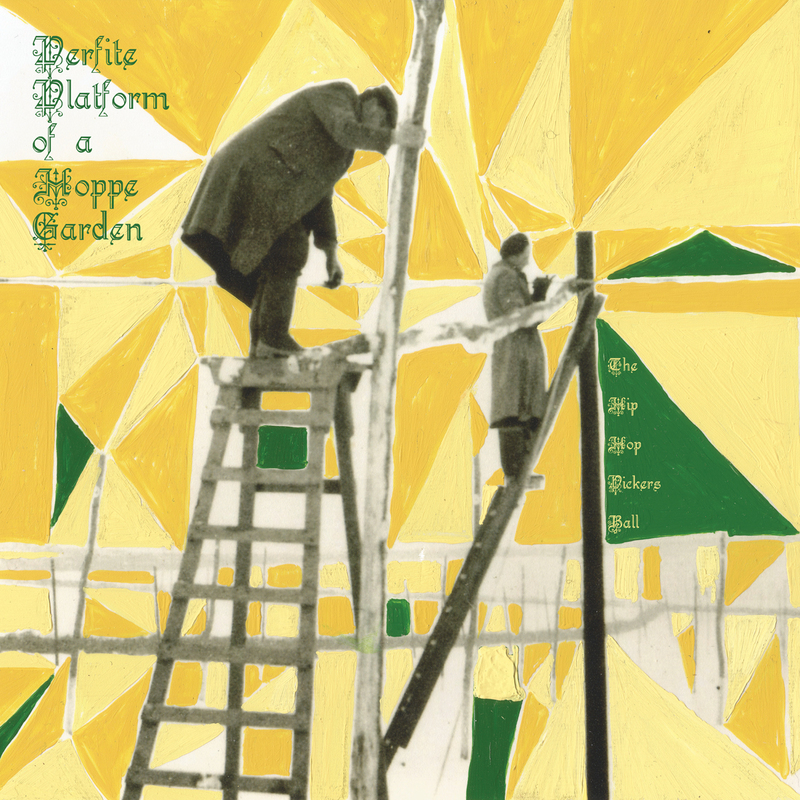 ‘A Perfite Platform of a Hoppe Garden’ is the first English book to be written on hop growing. It was written by Reginalde Scot, a hop farmer from Kent, in 1574. 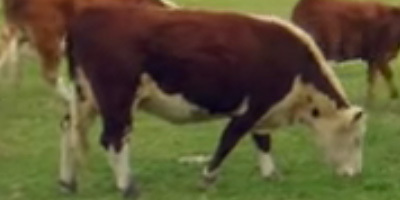 A History lesson: The 19th century ‘land grab’ in Herefordshire saw 20,000 acres of common land privatised by widespread and successive Enclosure Acts, legitimising a process which protestors, at the time and later in the century, found to be irreversible. In the 67 years between 1798 and 1865 over 65 parishes had most or all of their cultivatable common land or open fields enclosed, following 70 acts of parliament. And this is what the album is really about – an exploration of rural hardship in the 19th century. The vaguely melodic ‘On the Club’ looks at the support networks offered by Friendly societies, the early trade unions of their day, whilst the album’s outstanding musical moment is ‘Cabbage Stalks’. It’s a deceptively simple song about children collecting cabbage stalks to burn on the fire, but becomes something else entirely under the influence of DJ Bushel’s angry beats. 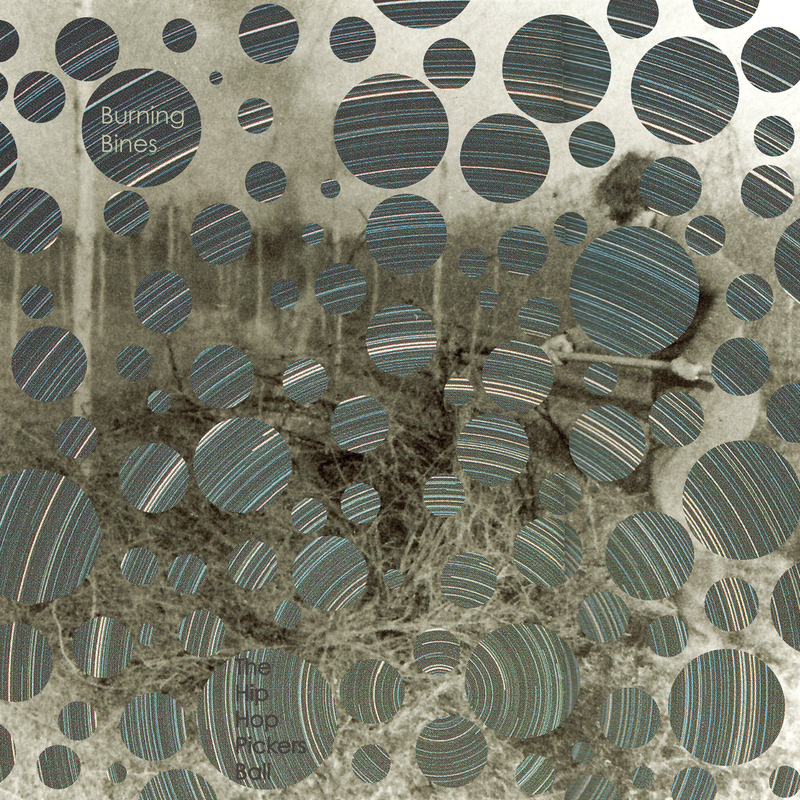 A difficult, challenging album – although rewarding if you’re prepared to stick with it. Definitely not one for the Walkman though, especially when the Bromyard Light Brigade are installing the Christmas lights. Ouch! 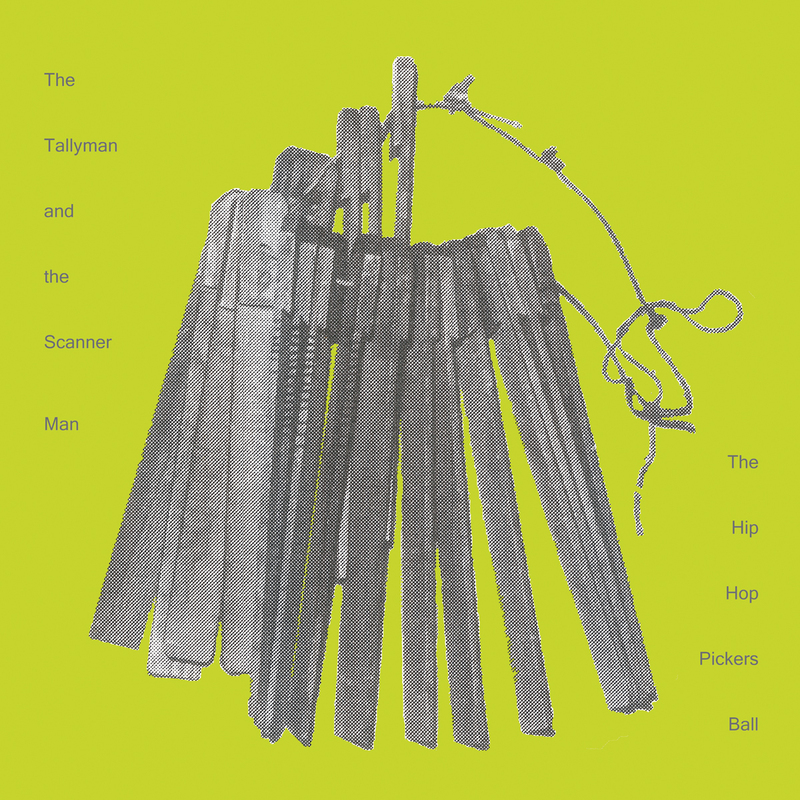 ‘The Tallyman & Scanner Man’ represents the first real attempt by The Hip-Hop Pickers’ Ball to get to grips with what makes the world go round: money. 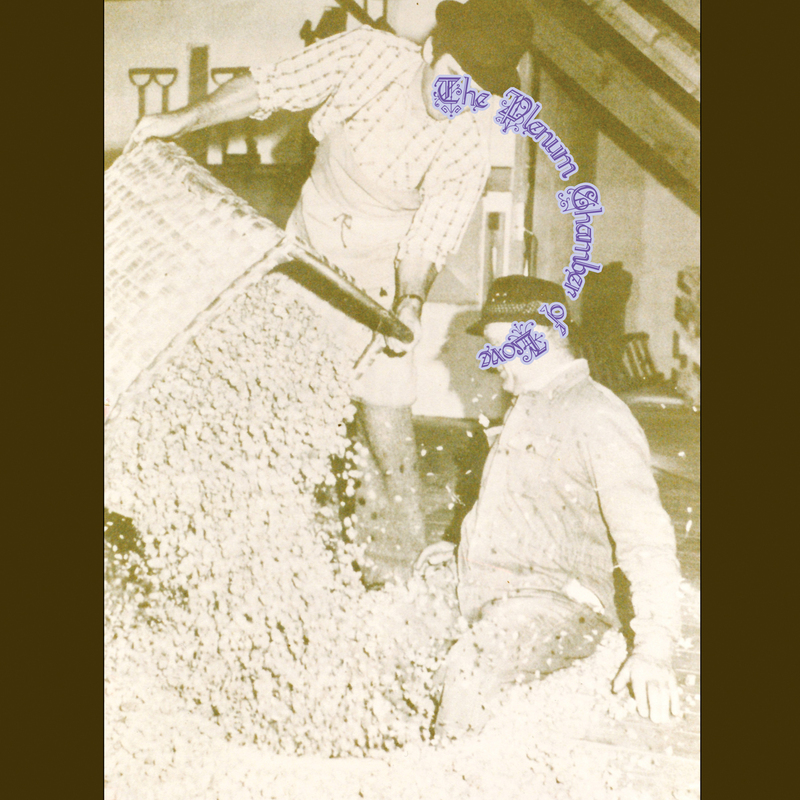 Historically, the tallyman was responsible for keeping a record of how many bushels of hops had been picked. The tallyman’s modern day equivalent is the scanner man, who measures and records the amount of soft fruit picked by workers. The album’s treatment of the financial situation in seasonal workers’ accommodation camps is probably its best bit. ‘Tally, Ho!’ is a humorous take on the complexities of sending money home, ‘Hop Token Effort’ is a touch above average, whilst their cheeky cover of Ini Kamoze’s ‘Here Comes The Hotstepper’ (in which the line ‘I’m the lyrical gangster’ memorably becomes ‘I’m the accommodation inspector’) made this reviewer laugh all the way to the local history society. Overall though, this album fails to hit the mark. Patchy, like a foggy morning on the Bromyard Downs. Hey, where’s my dog gone? Jimmmmy! A terrific investigation of the Eastern European invasion, or to put it correctly, the Central European influx. More history lessons I’m afraid. NO, NO, NO. YES YES YES! Since 2004, when the EU expanded, residents of the so-called A8 countries – Poland, Estonia, Latvia, Lithuania, Hungary, the Czech Republic, Slovakia and Slovenia (along with Cyprus and Malta) – have travelled to the UK looking for work. In 2007, two more Eastern European countries – Bulgaria and Romania – joined the EU. On this occasion, restrictions were placed on the rights of Bulgarians and Romanians to work in the UK. Migrants from those countries could only obtain employment in sectors where there were apparent difficulties recruiting labour. Of particular relevance in a rural context is the Seasonal Agricultural Workers Scheme (SAWS), a quota-based system under which certain jobs in the agricultural sector could be given to Bulgarian or Romanian workers for a set period of time. Herefordshire and Worcestershire have an increasing number of workers from these countries working in agriculture and ‘Hopportunity Knocks’ explores the opportunities open to these workers. You really need to listen to this album. Stand-out tracks include the tortuously named ‘Seasonal Workers Liaison Officer’s Blues’, ‘Agri-Culture’ and the cryptic ‘Yellow, Red, Home’. 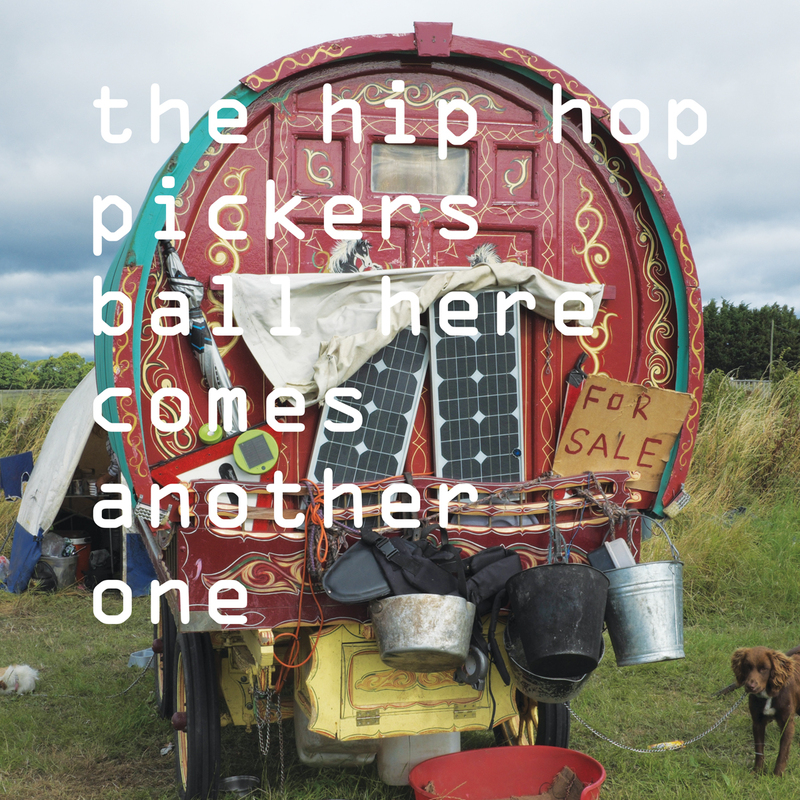 A great return to form by The Hip-Hop Pickers’ Ball, who many feared had lost it with ‘The Hop Pickers’ Mission to Mars’. MCs Zentner and Booker in particular are on fine form. A classic in the soft fruit album genre. This reviewer’s album of the year. Who would have thought an album of covers and re-workings of classic fruit songs could be so rewarding? ‘Strawberry Fields Forever’ is no longer a trippy exercise in 60s optimism, this is the trip gone wrong. Worse than the 1970s comedown, this is the nightmare of 2016. 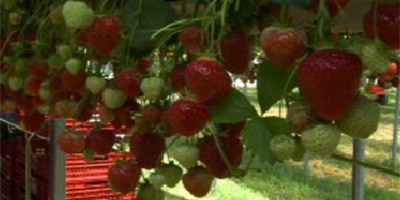 Literally strawberry fields forever. Everywhere. All year round. Under giant plastic polytunnels. And someone has to pick them. Ahhhhhhhh! Do you think Lennon and McCartney would be so idealistic if they were picking strawberries for twelve hours a day and sleeping in a caravan near Leominster? I’ll refrain from saying any more, just buy the album. Revel in the soft fruit and music fusion. OK, just one more – the cover of Frank Zappa’s ‘Watermelon’ in Easter Hay (on Wye) is cherry good. Cherry cherry good. 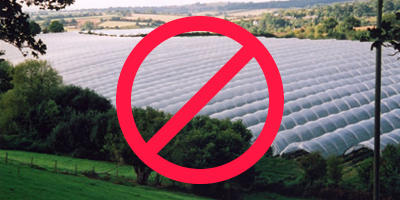 Trying to grow watermelons in winter in Herefordshire? Has the world gone mad? UK Consumer is this what you really want? Yes, if it means more albums like this! 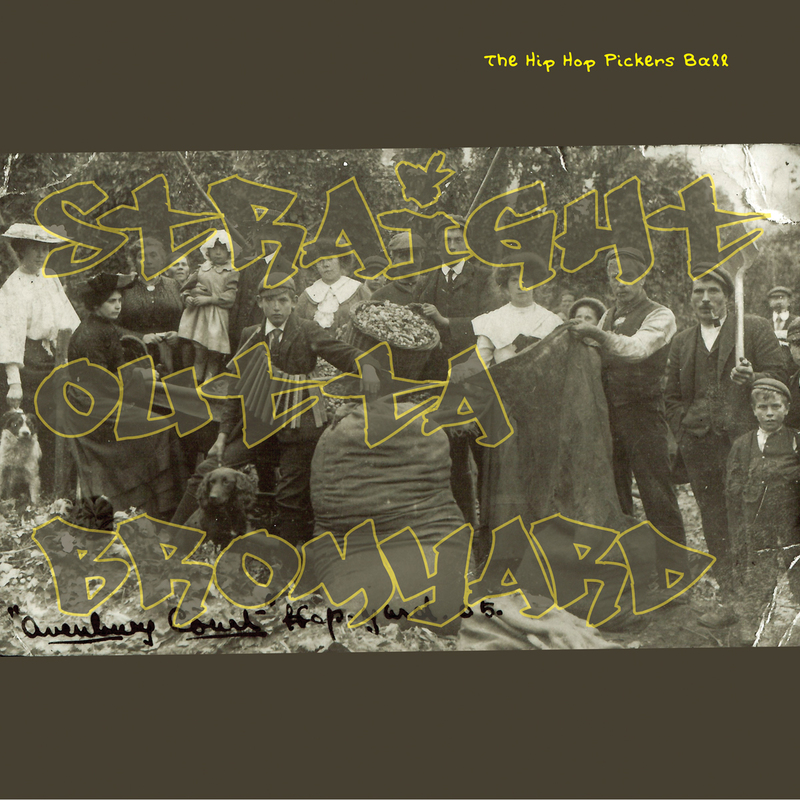 Taking its title from NWA’s seminal album ‘Straight Outta Compton’, this album offers a moody exploration of the complex relationships between hop pickers and the farmers who employed them. 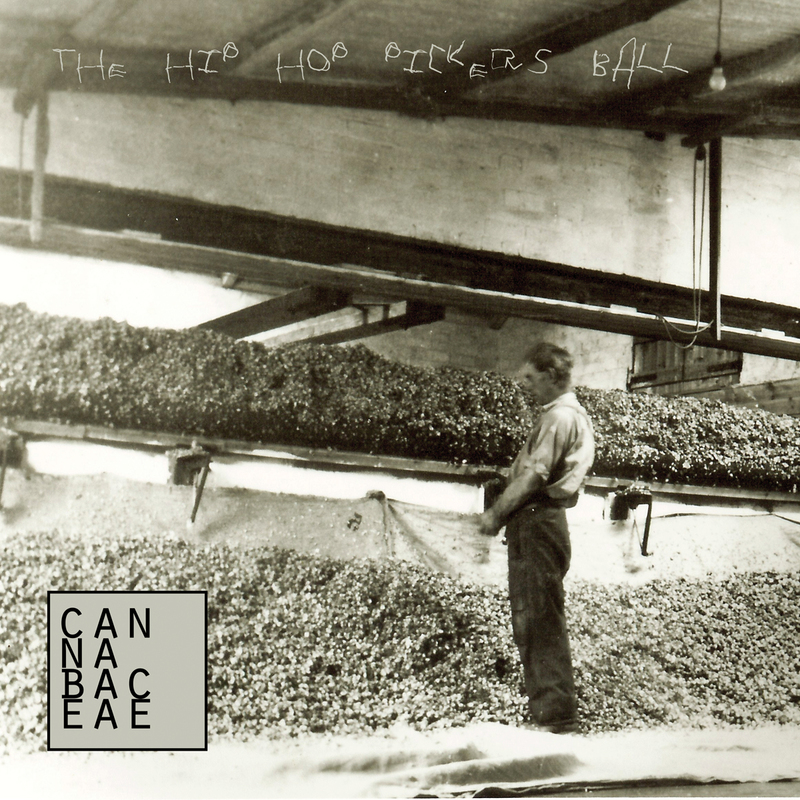 Its starting point is a strike in a hop field at Avenbury Court near Bromyard on a Thursday in 1905 when workers tried and failed to negotiate a rise in the picking rate. 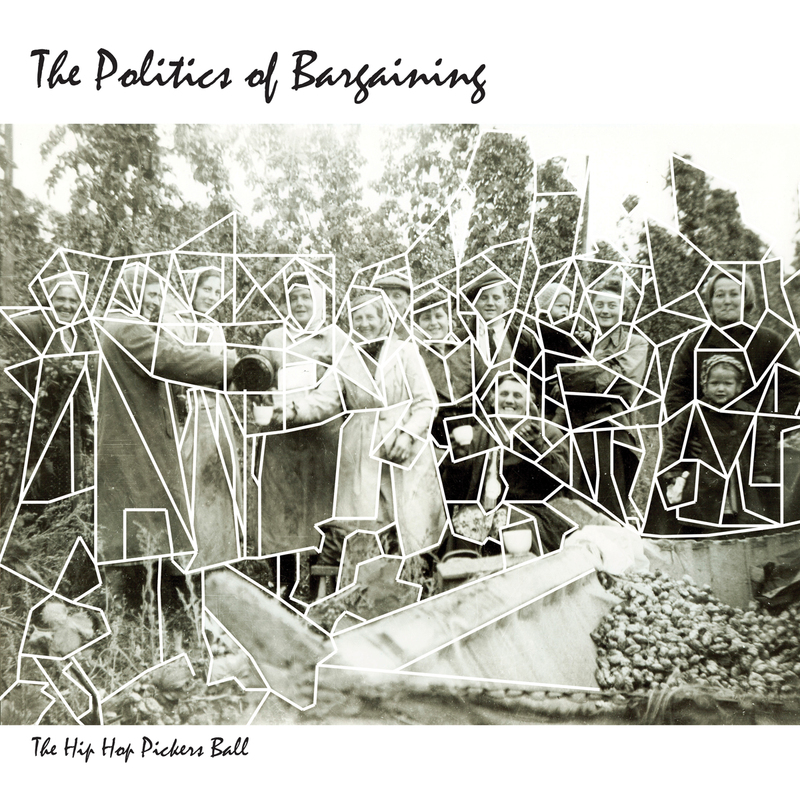 From here, the album goes on to explore the politics of temporary employment, class relations and land ownership. Basically, the whole caboodle. The multi-punned ‘Picker Picket Pocket (or two)’ is an alliterative tongue twister of a song, as is ‘Tin Town Thursday’. Tin Town was a well-known area of hop pickers’ huts near Bromyard, whilst Thursday’s were particularly prone to strikes because Thursday was Bromyard’s market day (there were bargains to be had!). Final track ‘Subbuteo’ continues this revelling in word play with an investigation of the murky business of ‘subbing’ money. Interesting. Earnest. 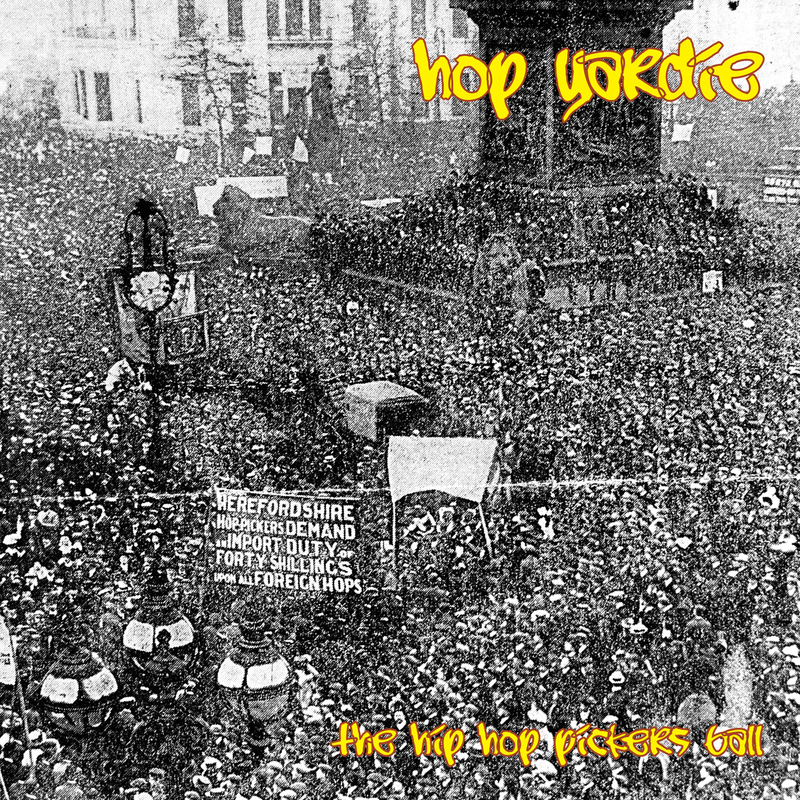 OK.
Documenting one family’s experiences of the 1908 Foreign Hops Protest March in London when fifty thousand people marched to Trafalgar Square to demand a duty on foreign hops. Many of these people were from Herefordshire and Worcestershire, including the Cross family. Set over the course of one day, as they make their way up to London for the march, the album explores links between family finances, national politics and international trade. Clever stuff. Buy your mum a copy for Christmas, she’ll be thrilled. An intriguing album this one; knowing, self-reflective and a little bit edgy. 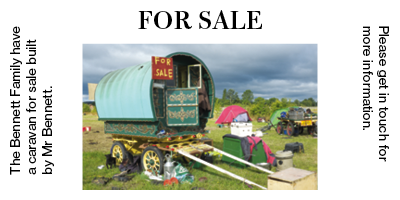 Told from multiple viewpoints, the album explores the relationship between Romany Travellers and the artists, writers and photographers queuing up to talk to them. Title track ‘Here’s Another One’ cheekily narrates the visit of ten ‘creatives’ to a Romany camp over the course of a day, each artist oblivious to the artist who was there before them. Likewise, the caravan-thumping ‘Strike a Pose’ delves into the murky territory of romanticisation. Probably their best album for two years. Looking forward to the next one, my Gorjer matey. An ambitious album that attempts to tell the story of one Black Country family’s involvement in hop picking over seven generations, or more specifically the involvement of seven generations of women from the early 19th century to the 1950s. Opening track ‘Green Gold, King Hop’ establishes an unlikely parallel with the cotton picking empires of the Southern states of America (white gold, King Cotton). Never have Oklahoma and Bishops Frome been rhymed so eloquently. The quirky ‘School Uniformity’ looks at how money earned from hop picking used to pay for ‘luxury’ items such as new school uniforms, whilst ‘The Agency’ powerfully dramatises the significance of Black Country women in recruiting urban labour for the hop fields. Almost a great album, but not quite – just don’t tell ‘The Agency’ I said this. Melancholic exploration of the seasons. Twelve songs, named after the twelve months of the year. A journey into acaricides, hookers and burrs. Wonderful stuff. Need I say more? Indulgent, puerile. So what if hops are related to cannabis? Is it worth writing a whole album about this? Idiots.